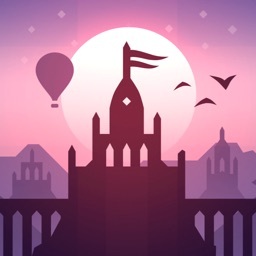 Alto's Odyssey ($4.99) by Team Alto is the highly anticipated sequel to the 2015 hit, Alto's Adventure. 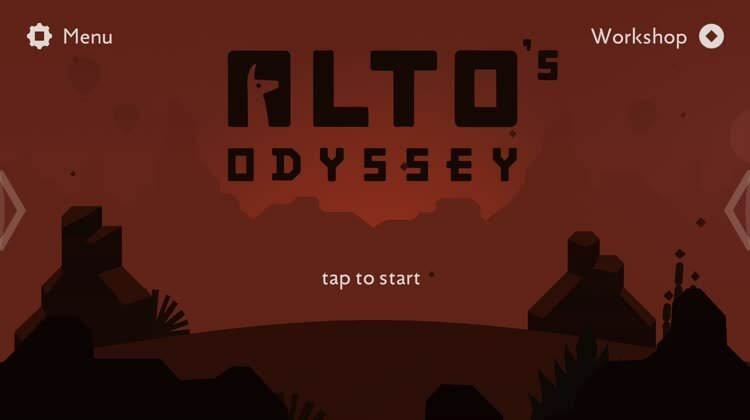 If you loved the first game and can't get enough, then Alto's Odyssey is a must. It's also great even if you never touched the first one, as it's a standalone infinite runner experience. Since the App Store debuted back in 2008, I've grown a love-hate relationship with the endless running genre. I had fallen in love with Canabalt when it first came out, and it remained one of my go-to games when I was bored. Then I saw other runners come out over the years, like Temple Run, Robot Unicorn Attack, and Ski Safari, as well as clones of those as well. 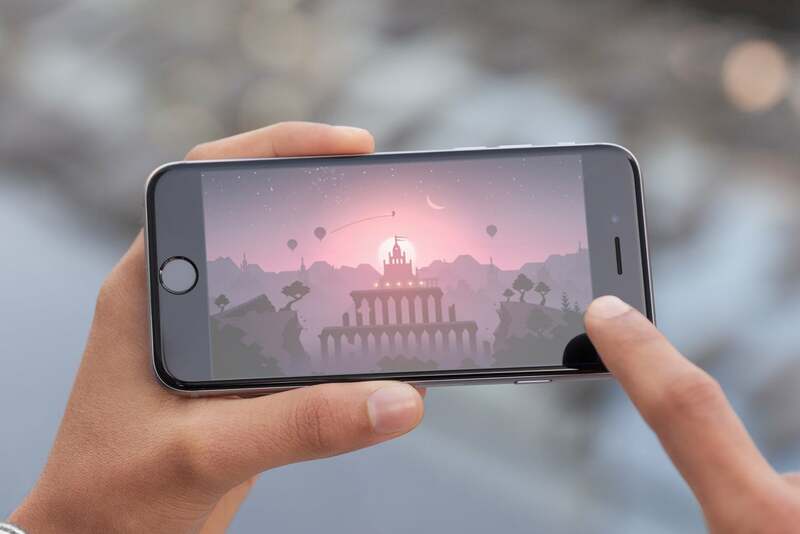 At some point, it seemed like every developer was releasing an infinite runner of their own, following tried-and-true formulas like Temple Run's over-the-shoulder or the classic side scrolling view. It all started to feel the same to me, and it got tiresome. Then Alto's Adventure came along. When I first saw Alto's Adventure, I was pulled in immediately by the minimalistic, yet gorgeous aesthetic of the visuals, especially the dynamic weather and lighting system. I was still a bit skeptical at first, but once I tried it out, I fell in love with it immediately. 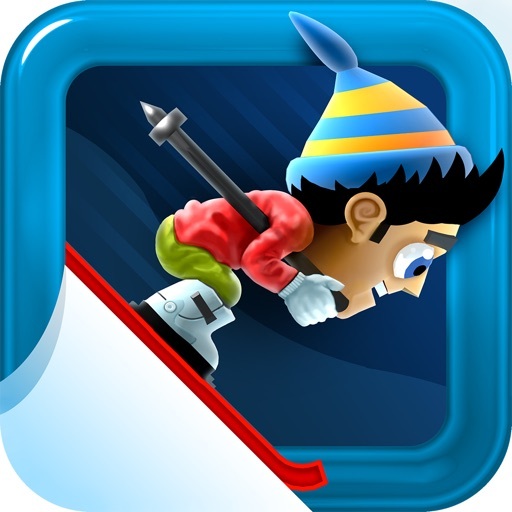 It was an elegant infinite runner, combining a trick system that you'd usually find in snowboarding or skateboarding games. It was different at the time. 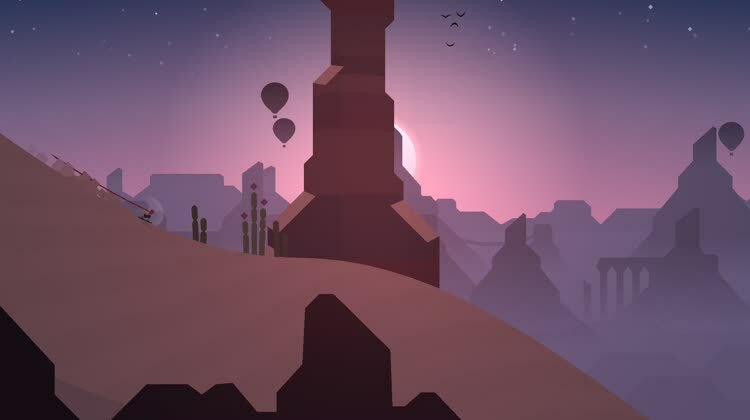 Alto's Odyssey was first teased in December 2016, and was aiming for 2017 release, but it was delayed. Now it's here, and I must say that it's been well worth the wait. 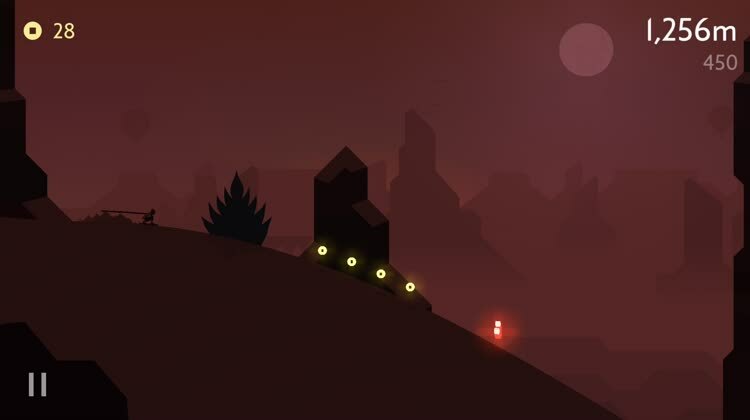 Visually, Alto's Odyssey retains the same simple and clean look that the first game has, except it now takes place in a desert dune with various biomes and temple ruins rather than a snowy mountainside. With this in mind, Odyssey features a much more lush and detailed world than its predecessor, and it introduces new obstacles that can either help you or hinder you, depending on the situation. The dynamic weather and lighting cycles mean that the backdrop is constantly changing and shifting, and it's still just a sight to behold. Animations are buttery smooth and fluid, and I had no issues with lag or choppy frame rates on my iPhone 8 Plus. The soundtrack is pretty marvelous as well. While the first game's soundtrack was a bit more whimsical, Odyssey's music feels more ambient, atmospheric, and serene. It reflects the overall tone of a desert oasis, and it's rather immersive. The sound effects are realistic, and it all adds another layer of depth to the game, especially with the weather sounds. Overall, Team Alto has once again knocked it out of the park in terms of visual and audio design. While the Alto games were never story driven, there's a lot of secrets to discover in Odyssey. It's an infinite sandboarding adventure, and this time, there's a variety of biomes to discover as you explore the endless desert oasis. The biomes range from regular old dunes to canyons and temples. On top of that, players will find hot air balloons that they can bounce off of, and even tornadoes that give them some hang time for more tricks. The controls remain the same as before. 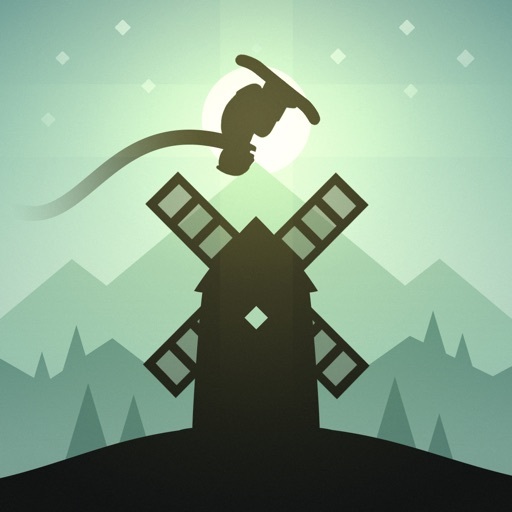 Alto and his friends move forward automatically, but you tap to jump and do a long press while in the air for backflips. Doing backflips over chasms grants a slight boost in momentum, and that can help you get across the gap. You can jump into tornados to get lifted into the air, or jump on top of the hot air balloons to bounce off. A new mechanic is the wallriding. When you have the Sandboard, you're able to ride along certain walls. When these come up, just tap-and-hold to ride the wall and go up higher. You can use these to propel yourself and jump off to do tricks. Some chasms also require wallriding to get across, but you can't wallride while flipping, so make sure to keep that in mind. There are coins to collect, which you can spend in the Workshop to get upgrades for power-up items, like the Coin Magnet and Lotus Flower (protects you from crashes). There are also one-time use items that you can purchase, such as the Helmet (saves you from one crash) and Chasm Rescue pickaxes. The Wingsuit makes a return, of course, allowing you to fly once it's charged up from doing tricks. There are also some new items: Mysterious Radio, once bought, will appear randomly and drop something useful when there's someone on the other end. There's also the Sandboard and Compass, but you'll have to find these in the game first before you can purchase them. The goals have made a comeback as well, with a total of 180 to strive for. They come in sets of three, and you'll have to complete all three before you level up and gain access to the next set of objectives. Once you've done all three, you earn the stars and level up. When you level up, you'll gain access to Alto's friends, who you can then play as. Each one has their own set of strengths and weaknesses, which you'll have to discover as you unlock them. One character is better at backflips than others, while another has longer invincibility frames, another is faster, and someone else is better at jumping. Each character is good for achieving something that isn't possible with another. If you don't feel like stressing out over goals, then just hop into the Zen Mode. Here, you don't have goals, points, coins, or power-ups to worry about. It's just you and the desert, and if you crash, you just pick your board up and keep going. Alto's Odyssey also has the Photo Mode, accessible from the Pause menu, where you can capture stunning moments from your desert adventure to share with others. 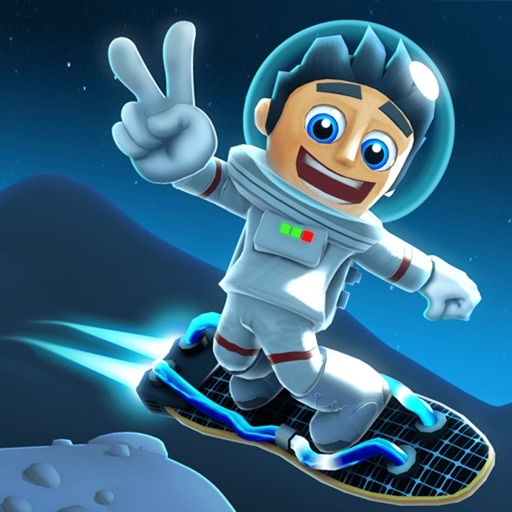 Alto and his friends have moved from snowboarding mountains to sandboarding dunes. Alto's Odyssey may have taken about three years to make, but honestly, it's been well worth the wait. The game is absolutely gorgeous with the desert landscape and dynamic weather and lighting effects. The new biomes give the game even more variety as far as what you see, and they're quite stunning to look at. And the new mechanics, like the tornados and hot air balloons, made a great game even better, as it just improved upon the original template. The goals system keeps the game interesting, and if the last one proved anything, it's the fact that you'll always come back and try to complete them all for the other characters. The game has high replay value, and it's just a joy to play. The only negative is that some of the goals are super hard to complete, and you may be stuck at one level for a long time. But that just means that the game is challenging, and you'll have a reason to keep playing. Alto's Odyssey is an improvement on an already great, classic iOS game. I never thought that you could improve on perfection, but Team Alto has done it. The graphics in Odyssey look even better than the first, and those were already great. The music is soothing and immersive, the new mechanics just add another layer of depth to everything, and there's high replay value. I mean, honestly, what more do you want? Plus, it's a premium game with zero in-app purchases, which is a rarity these days. This game took three years to land in our hands, but Team Alto proved it was worth the wait. The desert has never looked so good before. Alto's Odyssey is available on the App Store as a universal download for your iPhone, iPad, and Apple TV for $4.99.